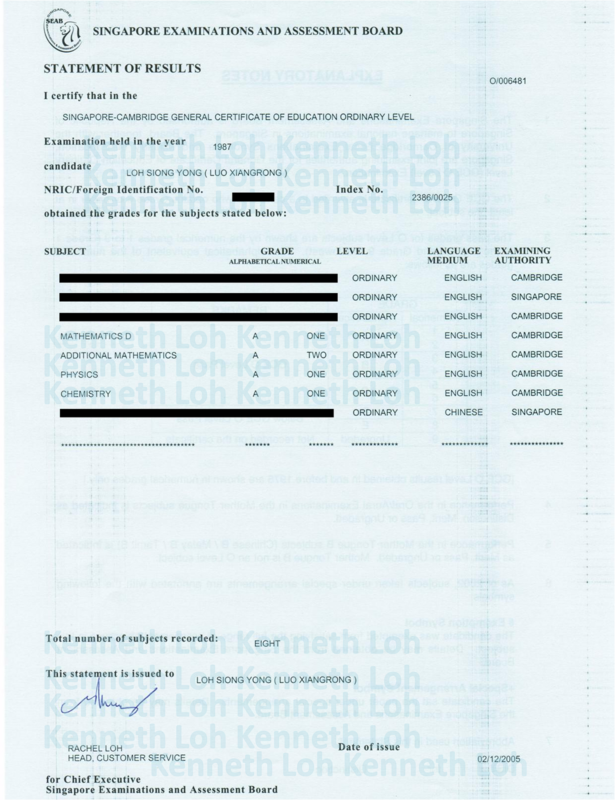 Mr Loh is fully equipped to teach O Level Physics concepts and problem-solving. 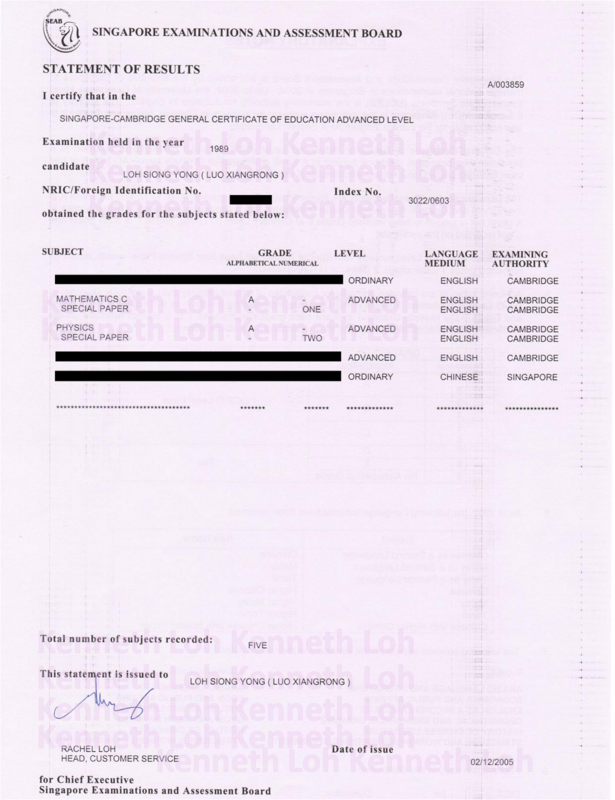 He had performed consistently well in Science and Math throughout his studies, was awarded Distinction for Singapore A Level Physics, Merit for Singapore A Level Physics Special Paper (has since been superseded by H3 Paper) and represented JC for Singapore Physics Olympiad. 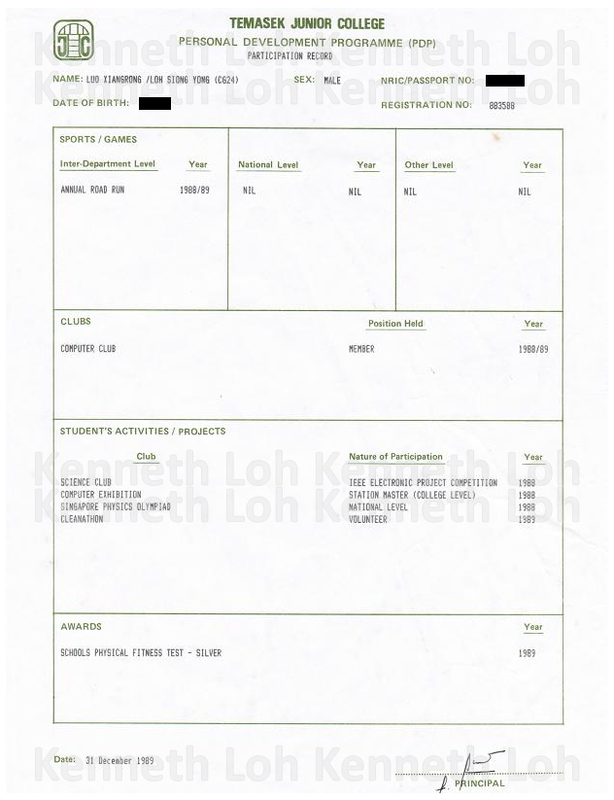 Mr Loh started giving tuition fulltime in 2010. From the outset, he specializes in O Level Pure Physics tuition. 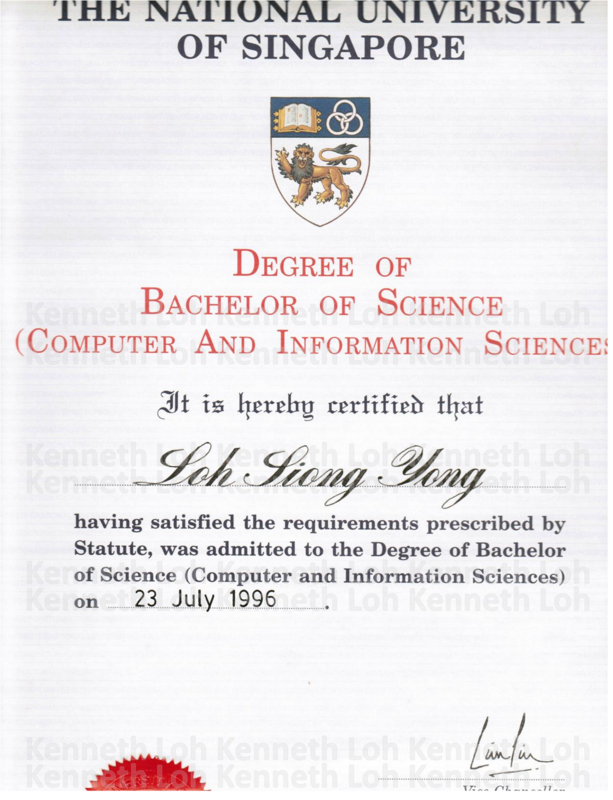 Offering just one subject allows Mr Loh to have undivided focus and to invest all his time in just one subject. This translates to clear explanation of Physics concepts, continually refined lesson notes and widely-sourced yet suitable practice questions. 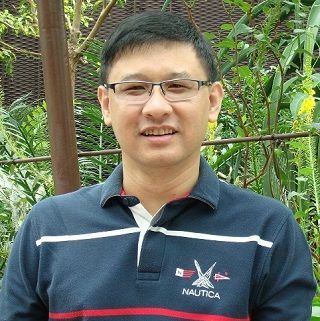 He personally conducts both group Physics tuition and 1-to-1 home Physics tuition.